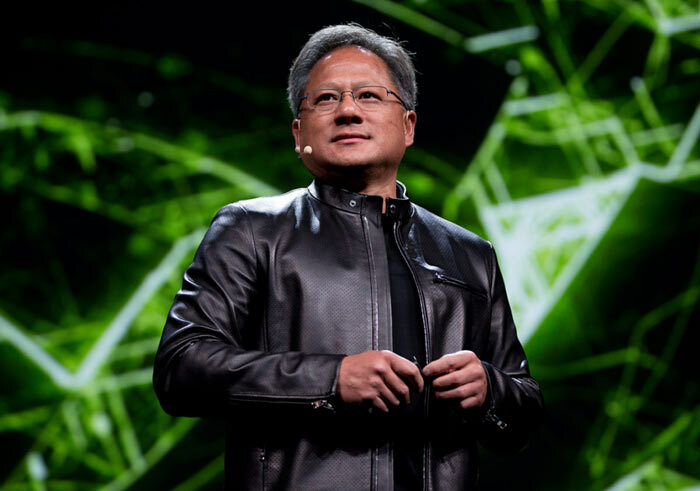 The Consumer Technology Association (CTA) has announced that Nvidia CEO, Jen-Hsun Huang, will be the first keynote speaker at CES 2017. Huang will deliver the event’s preshow address at 6:30pm on Wednesday, 4th January. The show itself runs from 5th – 8th January and takes place, as usual, in Las Vegas, NV. According to a press release published by the CTA, Huang was chosen for the keynote as he "is a visionary CEO who consistently anticipates trends well before their arrival" and the company is at "the leading edge of the industry". It is noted by the CTA that Nvidia's core business areas such as Artificial Intelligence, Self-Driving Cars, Virtual Reality, and Gaming are playing an ever-greater role in the show, as evidenced by bookings for the CES show floor. 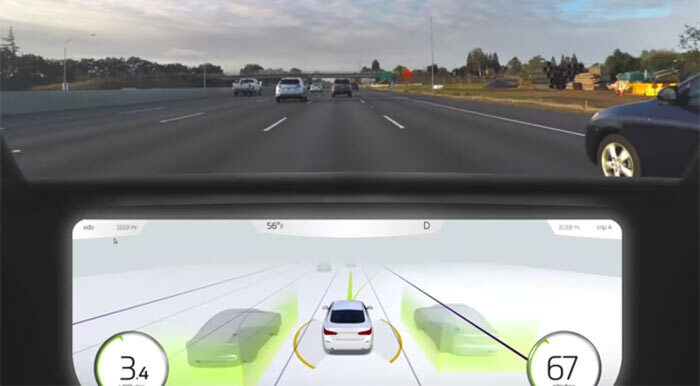 For example, the marketplace for Automotive Vehicles has grown 75 per cent since CES 2014 and Nvidia will be side by side with automakers in the North Hall at CES 2017. The video also shows applications of the above technologies in the fields of image recognition, robotics, detection and avoidance of obstacles, computer vision for robots, devices and cars, drone control and AI, and VR gaming on the HTC Vive / Oculus HMDs. The CES 2017 will see more than 165,000 attendees, checking out the latest and greatest tech over 2.4 million net square feet of exhibitions. Unfortunately it's still over three months away. Why does everyone do a Steve Jobbs ?